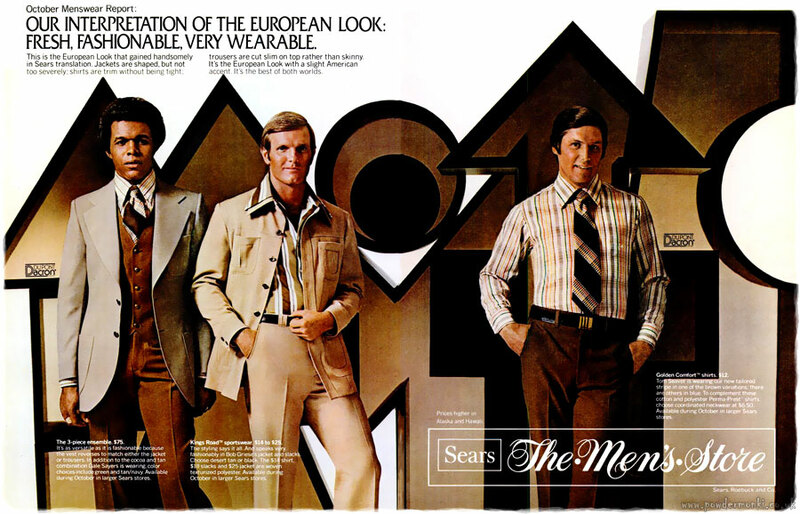 These ads for Sears “The Men’s Store” were part of their Menswear Report campaign. They all date from 1976. I was hoping to find more, but there seems to have only been these four.